Hi everyone! So lately when I've been doing my makeup, I've realized that I keep reaching for the same products over and over again. I thought it'd be fun to make a blog post about all these products, which I can safely call my all-time favorite makeup products. 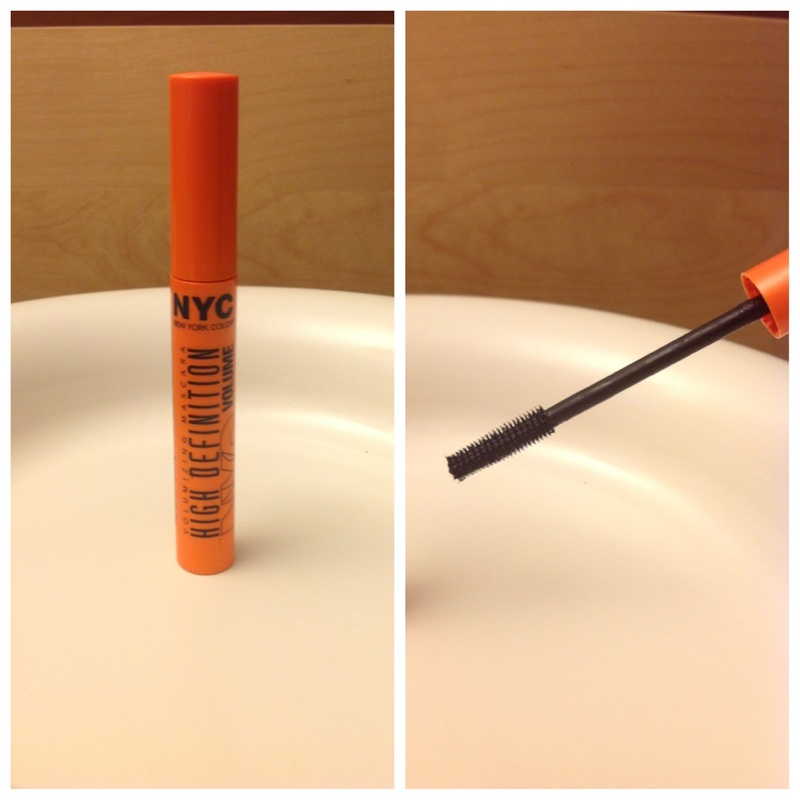 NYC High Definition Mascara (854 Extreme Black)- I would have to say mascara is my favorite makeup product ever. I've tried many of them like Bad Gal Lash, The Falsies, and The Colossal. All of those mascaras were pretty good, but not compared to this one. It only cost $4-5, and made my eyelashes look like I was wearing false lashes! I only have to use one coat and I get incredibly long and full lashes. Love this mascara! Maybelline Color Tattoo (top-45 Bold Gold, bottom- 25 Bad to the Bronze)- These two eyeshadows happen to be the only cream eyeshadows I own. I didn't really know what to expect, but once I tried these I was amazed! The colors are absolutely gorgeous and the pigmentation is great! Also, these are VERY long lasting and do not crease. I would even go as far as to say they are almost waterproof. I will definitely be repurchasing these once I run out. AVON Ultra Luxury Eye Liner (Black)- A while back my mom bought me this eyeliner for only $2. I used it a little and thought it was good, but then forgot about it. Recently I rediscovered it and I am in love! 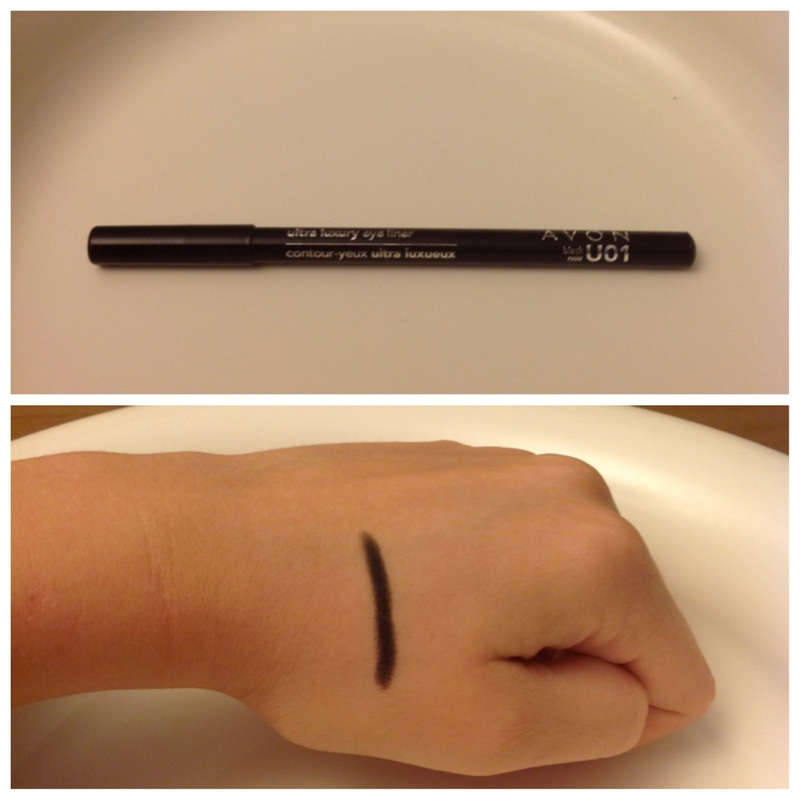 This eyeliner has a smooth application and lasts all day. I also love how the line is dark, but not too harsh. 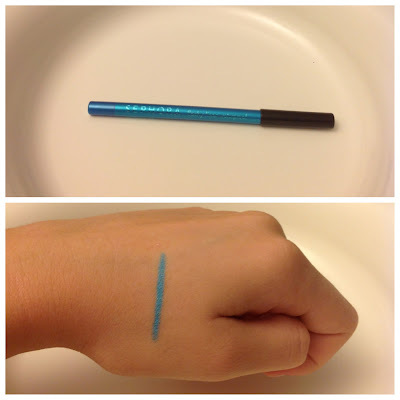 Sephora Flashy Liner Waterproof (08 Flashy Blue)- I bought this eyeliner while I was in NY for $8. Being cheap when it comes to make-up, this was on the pricey side for me. 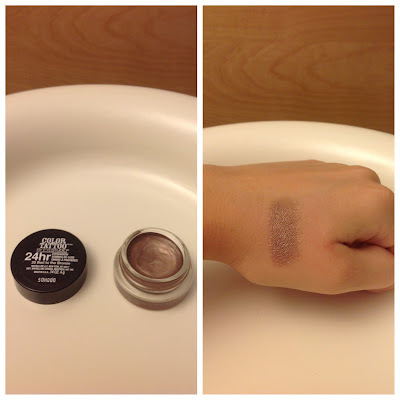 But when I swatched this in the store, I knew I had to get it no matter what the cost was. This aqua blue color is beyond gorgeous and compliments my brown eyes wonderfully! 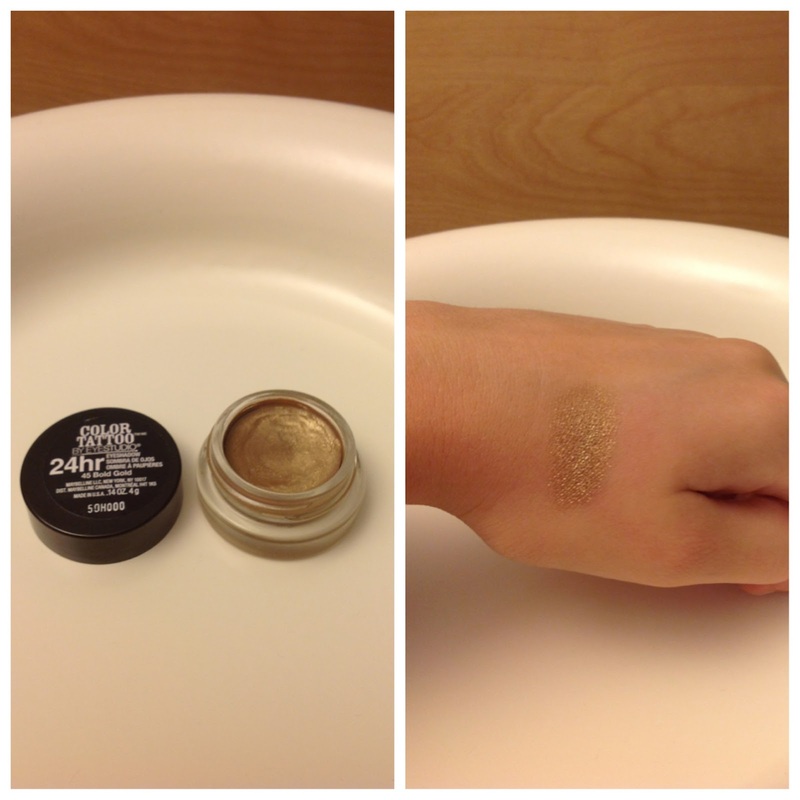 It is super pigmented and applies really creamily and easily. I would definitely recommend this to anyone. 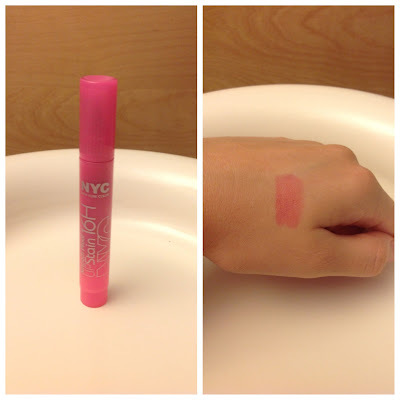 NYC 16H Smooch Proof Lip Stain (490 Persistent Pink)- I am a girl who loves lip stains. My hair doesn't stick to my lips when I wear them (like it does with gloss) and it lasts a really long time (unlike most lipsticks). I bought this for around $3-4, and for the price I think it's great! I really like that I can build up the color, from a light pink stain to a hot pink color. I can't say that this last for 16 hours like the package says (I didn't keep it on for that long), but it does last for quite some time. Also, I love using this for school because it doesn't come off when I play my instrument during band. 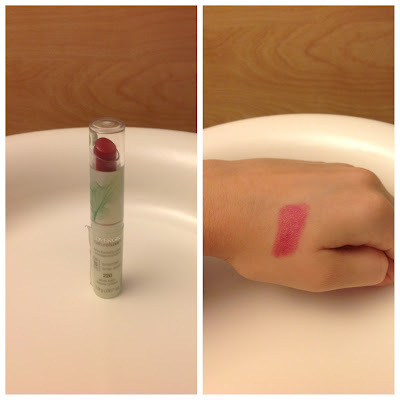 Covergirl Natureluxe Gloss Balm (220 Peony)- I am someone who loves to be bold and wear things that will make me stand out. That's why I love wearing red lips! I don't really feel comfortable wear a full on red lipstick to school though because I feel like it's a little bit too much. So, this gloss balm is a great alternative. Since it's a balm it gives a more subtle red lip, perfect for school! Also it has a shiny finish so there is no need to add a sticky lip gloss. I don't exactly remember how much this was, but I'm thinking somewhere around $7-8. Thank you so much for reading! Leave requests of blog posts in the comments and I will try to do them! 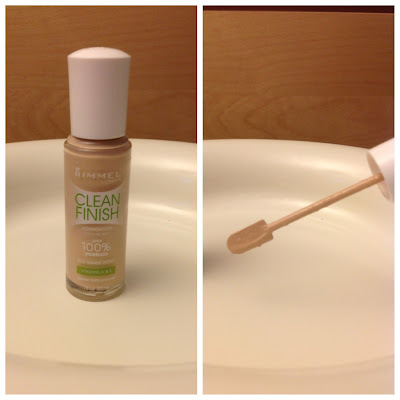 I use the same foundation and I love it! I really want to try those Maybeline colour tattoos! I love the NYC lip stain too! I have it in a darker color, but now I want to try that hot pink. I've found that it doesn't last very long at all, though.